CNS back at the farm! What better way to spend your Saturday than stimulating your central nervous system with an evening of light and sound. Mixing the classics with the funky hip-hop j-a-z-z-y vibe! 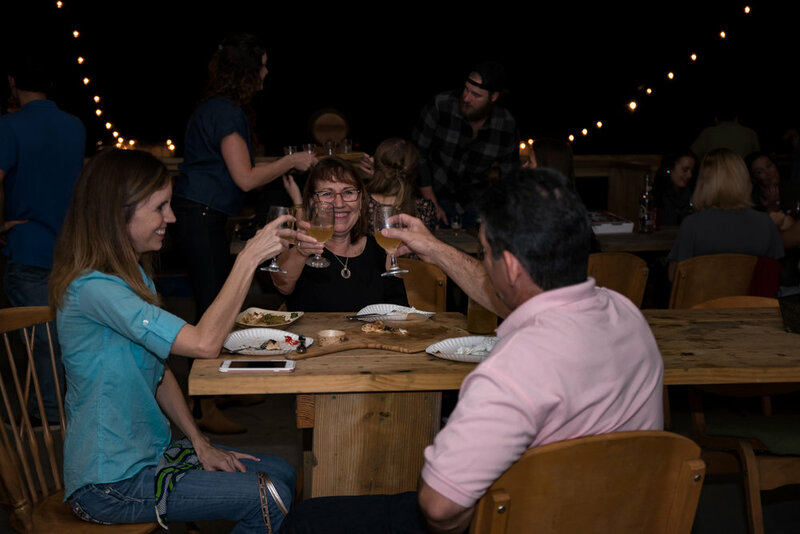 Enjoy delicious authentic tacos with hand-made tortillas as well as a variety of tamales from Aurora's Mexican Kitchen, which can be washed down with some wine, beer, or kombucha, completing that perfect night. Uber people, it’s the smart choice! Table reservations are available and recommended for parties over 8.